A, B, C, D, E, F, G... you know the rest! Sing the traditional alphabet song, set to a jazzier tune, with the cast of Brainzy. 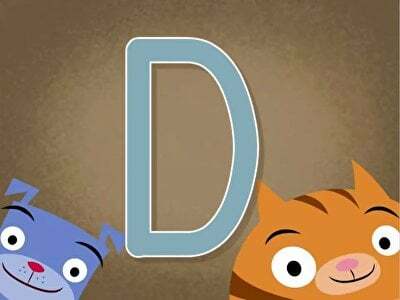 This adorable animation features uppercase letters to introduce early learners to the ABCs and help them begin development of letter recognition skills. 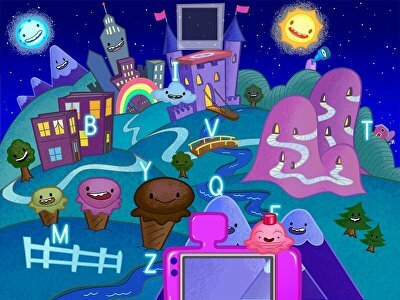 Featuring cute graphics and favorite Brainzy characters, this sweet song will be an instant hit with kids everywhere. Cuz-Cuz loves mud! Your kid can help him get as dirty as possible by clicking on the right mud puddles. First he'll have to listen for a letter clue, and then click on the corresponding uppercase letter to send Cuz-Cuz hopping and splatting into mud. Once your kid gets his letters down he'll be ready to read and this game is a great way to turn letter recognition practise into messy fun—without any cleanup! 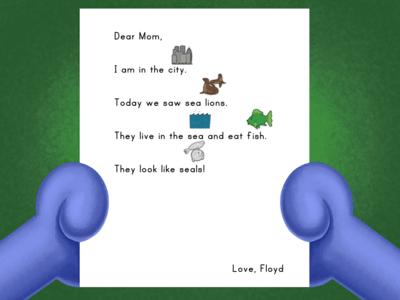 Kindergarteners will love this test of their ability to recognise letters such as D, J, A, and W. As they guess correctly, the air in the balloons they pop is transferred to Floyd the dog’s hot air balloon. At the same time that Floyd’s hot air balloon is gaining altitude, your students’ letter recognition skills are also getting ready to take flight. A, B, C ... gotcha! 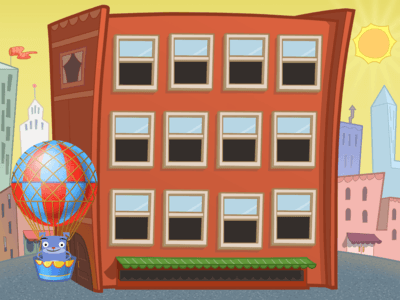 Early learner detectives must find the sneaky alphabet letters that are hidden around this scene. Each time they spot the correct uppercase letter, kids must snap photos of it. This alphabet hunt game is perfect for kids who are working on mastering the alphabet, or children who want the challenge of revealing these glowing letters. Help Mailman Floyd deliver his letters! 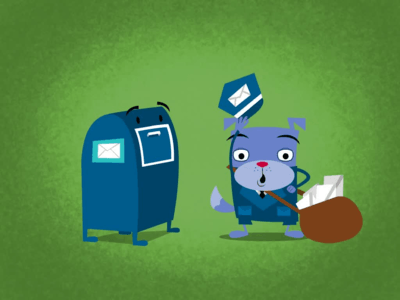 By recognizing capital letters, kids can help fill up a stuffed mailbox in this short video that helps with letter learning. Beginning readers can get some practise seeing words and their meanings in this short reading activity.